If you think the Sony Cyber-shot RX1 camera is expensive at $2,800, then these cameras aren’t for you. What you see here are limited, special, or one-off editions of digital cameras so expensive that only the world’s super-rich can afford them (think: something you tag along on your yacht so you can take snapshots while cruising through the Andaman Sea). “Superfluous,” the bourgeois might say, but damn, they sure are pretty to look at. Of course, expensive cameras aren’t uncommon. Professional photographers already carry pricey gear like DSLRs, medium-format cameras, and lenses that are in the tens of thousands when you add it all together. And there are plenty of high-end consumer models in the thousands. Plus, don’t forget about vintage cameras that bring in high amounts at auction. No, the cameras here aren’t designed to help you do a job or add to your collection of old stuff. 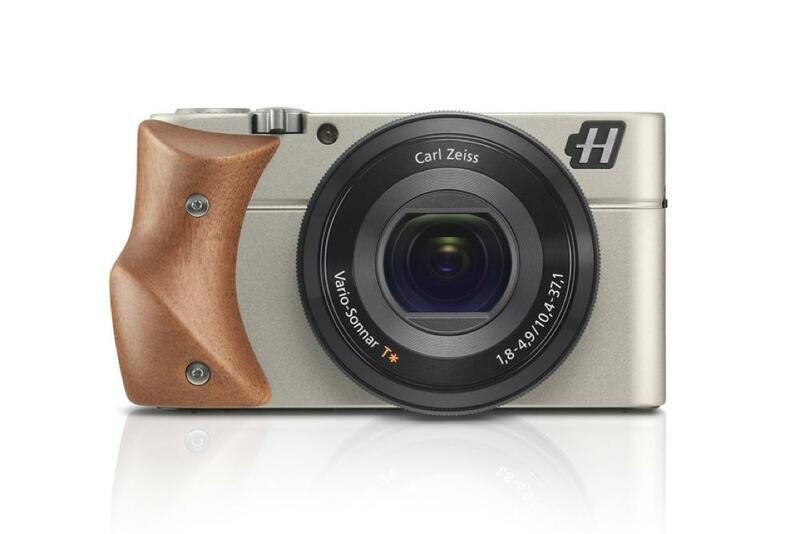 Like any luxury product, these limited production cameras are for making a statement. If you have the money, you better act quick as most of these cams have a short supply (if they haven’t already been gobbled up). How do you launch a camera called the Lunar? You bring in astronaut Buzz Aldrin to the event, naturally, which is what Hasselblad did for this unique handcrafted piece of art. (Fun fact: Neil Armstrong used a Hasselblad 500EL on the moon.) Most noticeable about the retro design is the grip, which comes in five options made of wood or leather. Although it isn’t mentioned, here’s the secret: It’s a repackaged Sony Alpha NEX-7 compact system camera, not Hasselblad tech, so you can use it with any E-mount lens. Of course, if the price is too high, you can always just get the Sony, which we gave an Editor’s Choice. 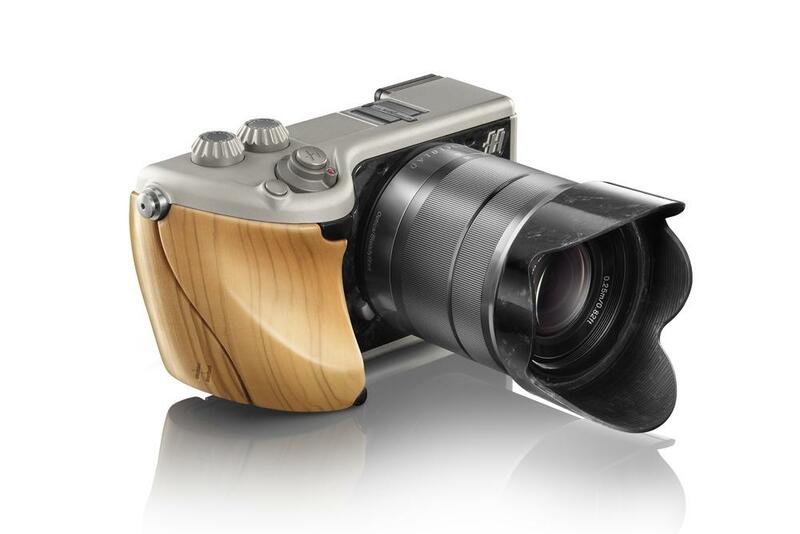 Created by Hasselblad’s Italian design team, $2,000 might not seem like a lot for a luxury camera with six available wooden grip options that give it its unique look (there are watches and handbags that cost way more). But, like its Lunar sibling, the Stellar is a rebadged Sony camera – the $600 Cyber-shot RX100 point-and-shoot – and when you compare those two prices, it’s a whopper for the same camera tech. Granted, the RX100 is a terrific compact camera, but the Stellar lets you break away from the pack – if you can afford it, that is. 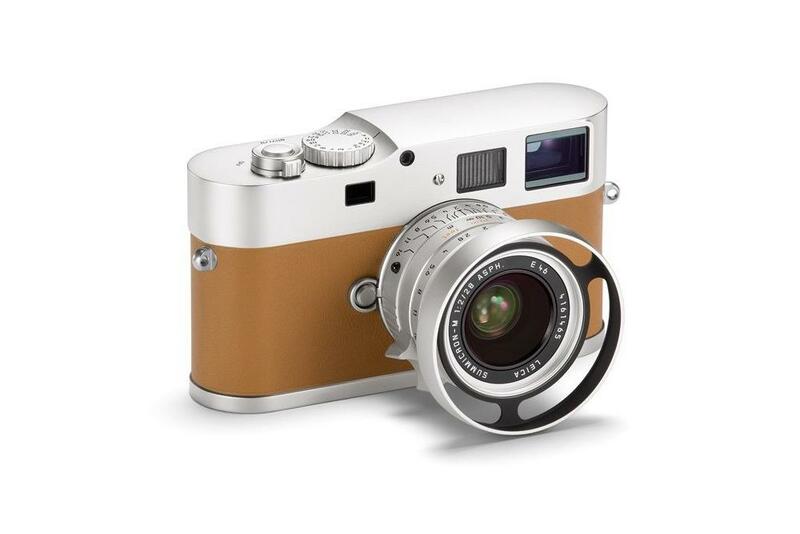 A worthy alternative is Leica’s X2 Edition Paul Smith ($3,025). 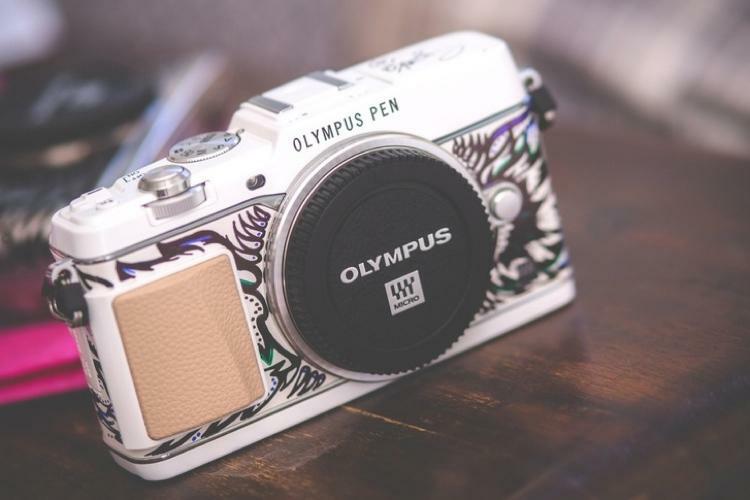 A collaboration between Olympus, artist Suzko (Susie Lowe), fashion photographer Jay McLaughlin, and London department store Harrods, this limited edition version of the PEN E-P5 gets you more than simply a Micro Four-Thirds camera. Exclusive to Harrods, the kit comes with two E-P5 bodies – one standard (normally starting at $1,000) and one painted by Suzko – prime lenses, accessories, a training session with McLaughlin, and, get this, a Vespa scooter with a matching Suzko design. Leicas are expensive to begin with, but throw in a special edition and the price skyrockets further. At $50,000, this M9-P, designed in collaboration with French luxury goods and fashion house, Hermès, could be the most expensive digital camera that’s in production. In comparison, a standard M9-P costs about $5K, while the “cheapest” version of the coveted Hermès Birkin handbag costs just under $10K. Leica says the camera – which features handcrafted leather and construction, and comes with several lenses – will be “strictly limited” (whatever that means, oh, wait, it means you can’t have it!). As great as they are, Leicas are off-limits to most people anyway, but at least we can afford Panasonic’s Lumix cameras that utilize Leica-made glass. 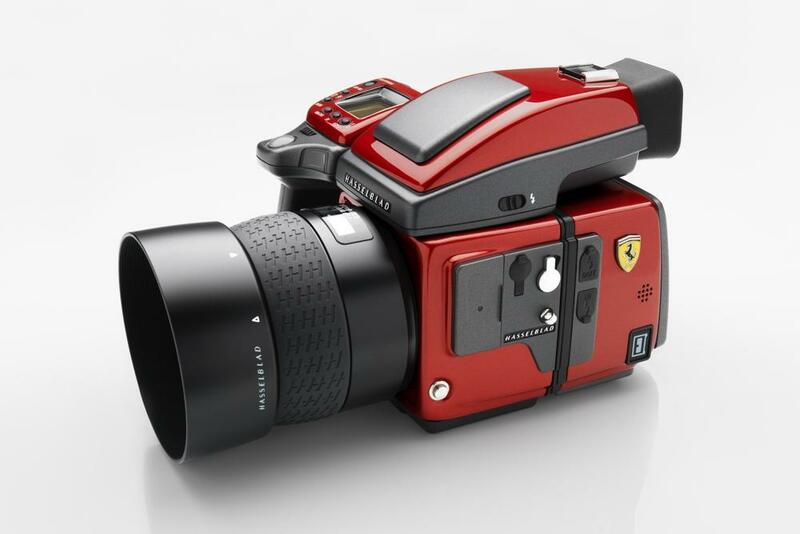 Ferrari probably makes more money from licensing its name to regular consumer products than selling its expensive cars, but the Hasselblad H4D-40 Ferrari Edition is anything but cheap. Still, you do get a professional medium-format camera with a 40-megapixel sensor, and with only 499 produced, it’ll be one-of-a-kind. Don’t need the bling of the Prancing Horse? A regular H4D-40 costs around $10K less, but it’s not any easier to swallow for the general consumer. 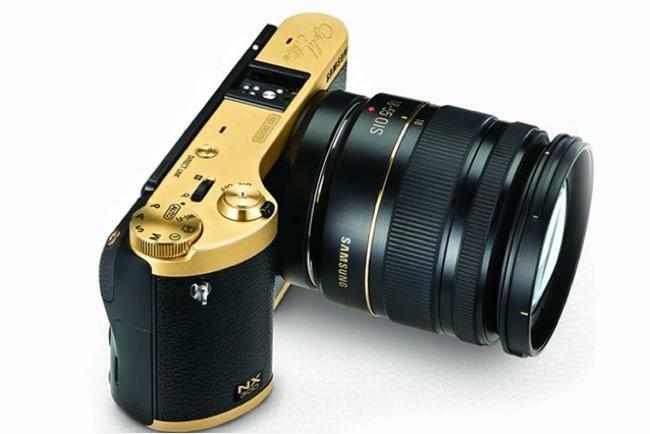 Available only in Saudi Arabia through Axiom Telecom and a few retailers in the country, Samsung placed some 22k gold plating around its latest compact system camera, the NX300 (one of our Editor’s Choice products), giving it a vintage-like look and feel. Tech wise, there’s nothing different about this NX300 Gold Edition. There’s a unique serial number and engraved signature, and it comes with two lenses and some accessories. We don’t know who’d want this, but we’re guessing that person probably has a matching gold-plated Rolls-Royce and oil fields. Or Goldfinger. To celebrate the 10-year anniversary of the Digital Elph brand in 2006, Canon in Europe created a one-off version of the Ixus 65, a.k.a. 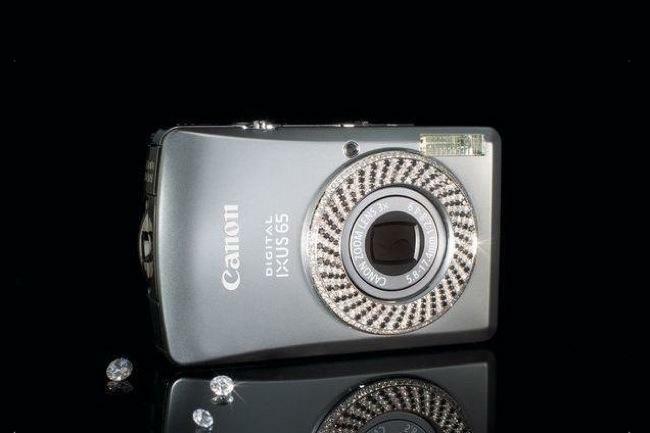 PowerShot SD640, encrusted with 380 diamonds. The camera was auctioned off, with proceeds going to the Red Cross. (There were also nine other cameras available for $5K each, but with far fewer diamonds.) Of course, the camera is fairly outdated, but if you’re the lucky winner you can always pry off the diamonds and sell them. Can’t afford something so extravagant? Do what fashion designer Diane von Furstenberg does and bedazzle some rocks onto your point-and-shoot.